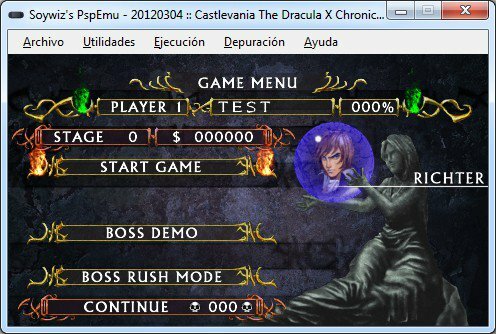 New version of the emulator! 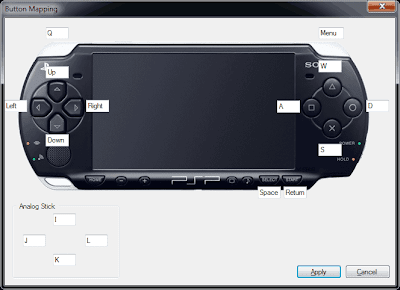 A new controller window to allow to remap buttons to keys. A "recent" list of opened games. Implemented gpu skinning and morphing. Lots of fixes on GPU.